AGED-CARE provider Regents Garden will launch its new Scarborough Condocare facility with an open day on May 2. Regents Garden general manager Yvonne Ayre said it was an opportunity for the public to come and view the facility and all that it had to offer. “Regents Garden staff will be on hand to take people around the facility, to look at the Condocare suites and communal areas and sample some of the services that we will be offering,” she said. 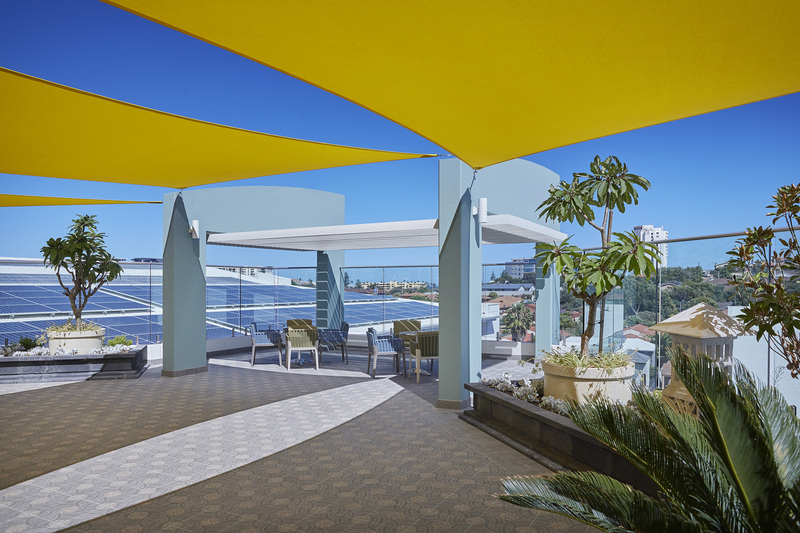 The multi-level, luxury, residential aged care complex is 700m from Scarborough Beach and close to shops and other local attractions. It includes 105 single ensuite rooms with kitchenettes, balconies and views. There are a number of interconnecting rooms for use by couples. Care will also be provided for people living with dementia, with a dedicated floor offering the security, safety and support needed. Residents will have access to communal facilities includes a cafe with alfresco area, banquet room, cinema, hairdressing salon and a rooftop terrace facing the beach. Mrs Ayre said the terrace had the wow factor. “It is a great place to enjoy a morning coffee, read the newspaper or have a barbecue with family and friends,” she said. 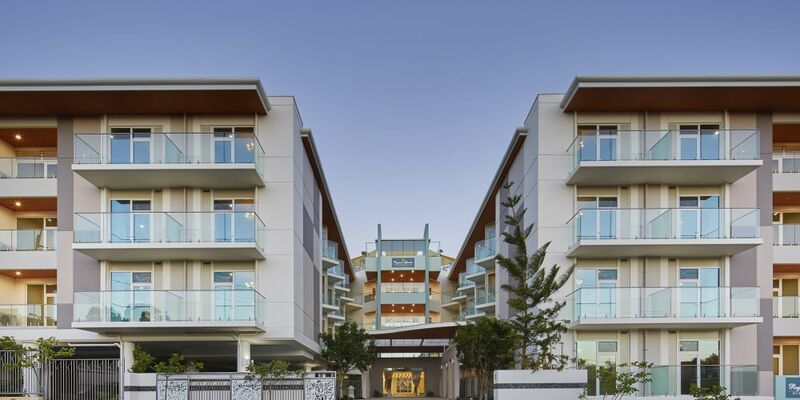 Mrs Ayre said prices were competitive with refundable accommodation deposits starting from $670,000, with substantial discounts offered to the foundation residents. 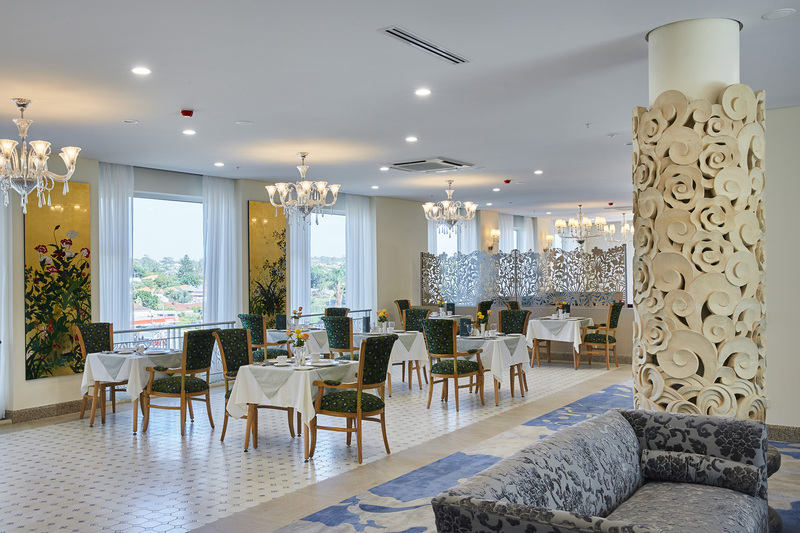 Regents Garden is a private, WA-based organisation that has been offering aged care for over 20 years and has four other facilities located in Bateman, Booragoon, Joondalup and Aubin Grove. Mrs Ayre said they provided a range of services including low care, high care, dementia and palliative care. “We can provide the best care in a place where we hope residents will be happy to call it their home,” she said. For more information on the open day or Scarborough Condocare email scarborough@regentsgarden.com.au or call 0406 564 446.